My name is Brittany Vanover and I founded Doing Business and Raising Babies in August 2017. Helping other mothers in business became a passion of mine after my son was born. I began to notice that traditional business resources did not seem to apply to mothers trying to start small businesses and set out to create content specifically designed for these women like me. 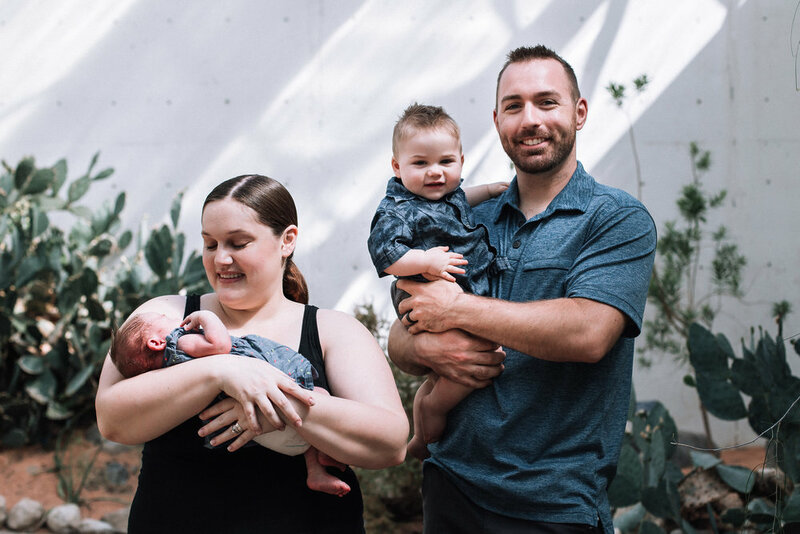 I founded Doing Business and Raising Babies as a way to build a community of like minded mothers and showcase the many different kinds of business that are mother run, showing that it really is possible to do business and raise babies at the same time! I live in Indiana with my husband, one year old son, and soon to arrive daughter (May 2018!). In addition to founding Doing Business and Raising Babies, I also run a local pet sitting service and an online handmade shop. Disclaimer: This blog may contain the occasional affiliate link. Any product recommended or linked to is done so because I have actually used it and genuinely love it. Any product review is 100% my own honest thoughts. Affiliate links are just one way to help offset the cost of running a website a tiny bit. Thank you for your understanding!